Trevor Ouellette is a progressive and electro house producer from Canada. He brings a fresh approach and innovative sound to the genre. Trevor brings his passion and extensive experience mixing by producing computer generated music. Trevor Ouellette is a progressive and electro house producer from Canada. He grew up on a farm in small town Alberta, and although isolated from a local electronic club scene, Trevor enjoyed the modern approaches he heard on the radio. When he received his first computer as a gift, he was inspired to start pushing the boundaries of electronic music himself while rock and pop were still reining the charts. Music remained Trevor’s passion through his youth into adulthood, while he relocated to city life and pursued an IT career full time. In 2010, he formed the electronic group Egregious Beats, and in May 2012 released his first single on iTunes. He released four more singles that year and then began to work exclusively on new music for his debut album. His return to the electronic dance scene brings a fresh approach and innovative sound to the genre. Trevor brings his passion and extensive experience mixing and producing computer generated sounds into powerful, energetic and melodic works. In August 2013, Trevor celebrated the completion and official release of his debut album 'Grounded' with thirteen full length tracks. Nearly a year in the making, it is available now for purchase on iTunes, Amazon and accessible through online streaming radio. The official video for “Dignity and Humility” was released simultaneously on YouTube. Trevor is thrilled with the result of his first album and will continue to produce more new material. Collaborations are already in the works and inspiration is flowing. 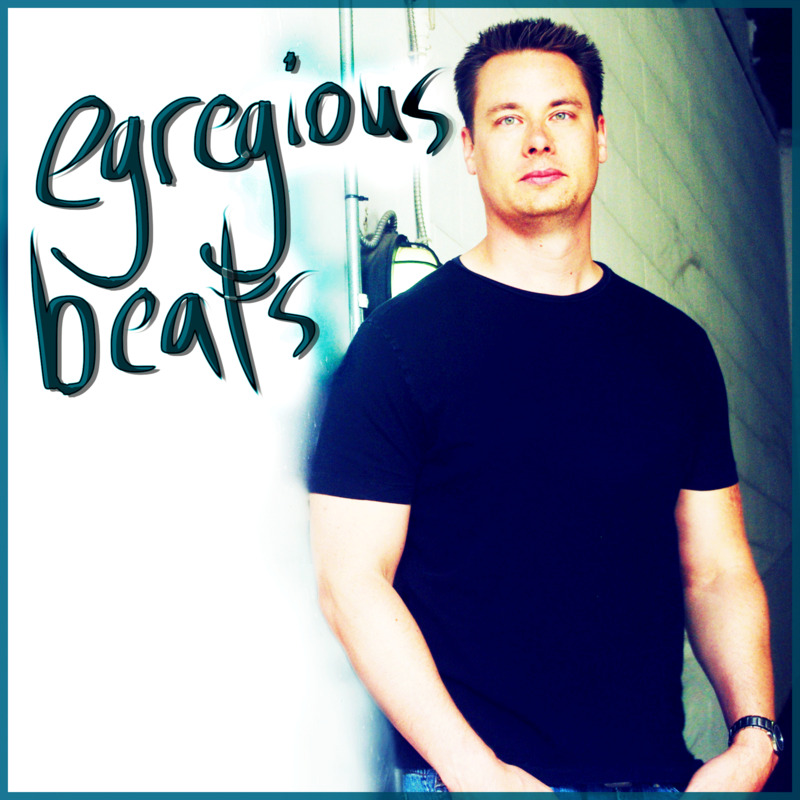 Follow Egregious Beats through Facebook and Twitter to stay in touch, sign up to his email mailing list for the latest news, and of course Soundcloud and Jango to listen to sneak peeks! Trevor Ouellette is a progressive and electro house producer from Canada. He brings a fresh approach and innovative sound to the genre. Trevor brings his passion and extensive experience mixing and producing computer generated sounds into powerful, energetic and melodic works. In 2010, he formed the electronic group Egregious Beats and released his first single on iTunes in May 2012. He released four more singles that year before starting to work on the new music for his debut album. Amazon and online streaming radio sites.